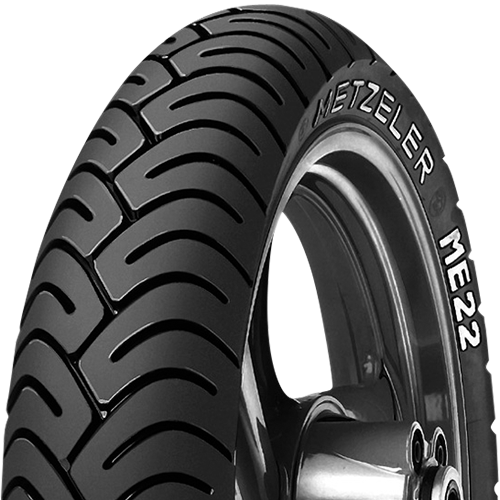 ME 22™ Choose the Metzeler ME 22™ tires and discover the pleasure of driving safely and with high performance! Our patented mixing process delivers a more homogeneous compound that emphasizes the chemical properties and results in a higher resistance to wear. 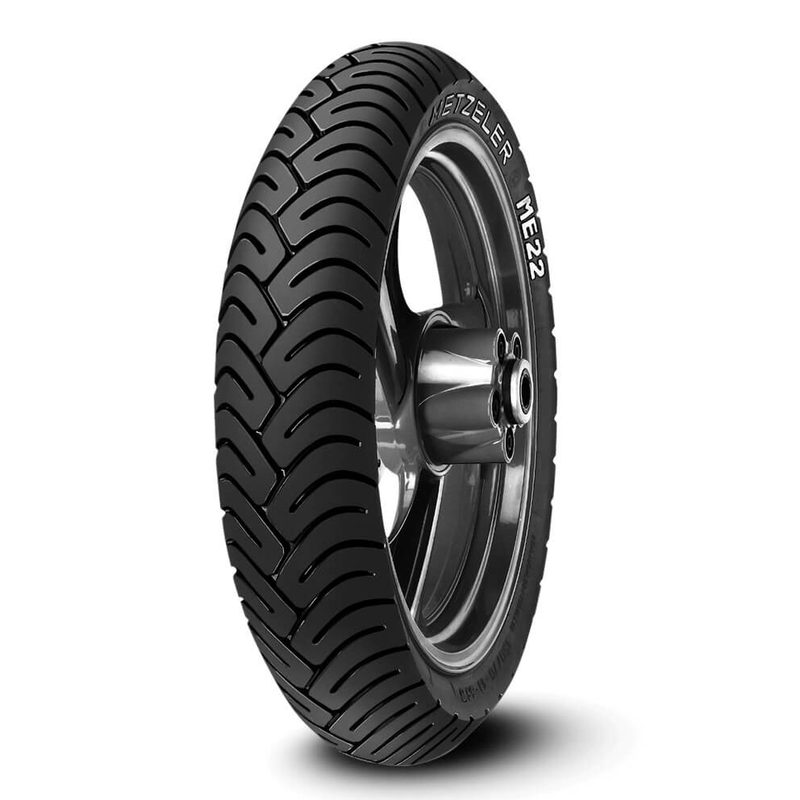 Best performance until the last mile, adaptability to different conditions and riding comfort and handling agility even with a worn tire.